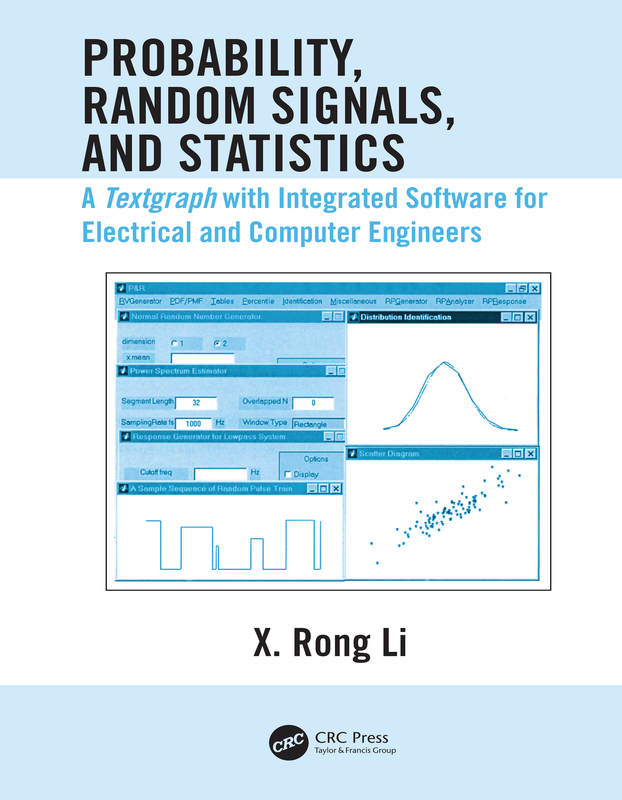 With this innovative text, the study-and teaching- of probability and random signals becomes simpler, more streamlined, and more effective. Its unique "textgraph" format makes it both student-friendly and instructor-friendly. Pages with a larger typeface form a concise text for basic topics and make ideal transparencies; pages with smaller type provide more detailed explanations and more advanced material.